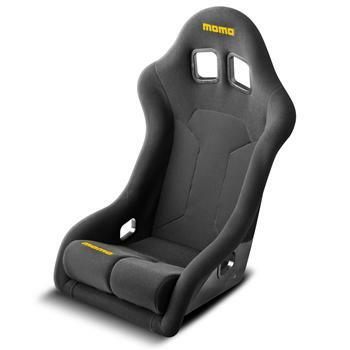 MOMO Racing Seat - Supercup UNIVERSAL - Dezod Motorsports Inc - Home of the automotive performance enthusiast since 2002. The MOMO Supercup is a Hans® compatible fiberglass seat. 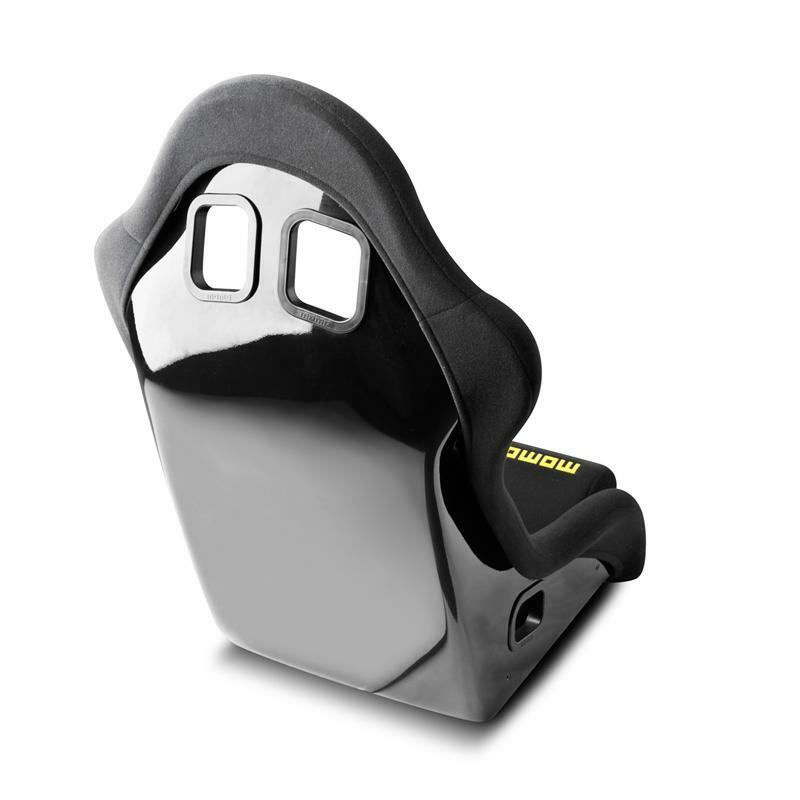 Seat shell visible on the rear, front portion upholstered in black fabric. 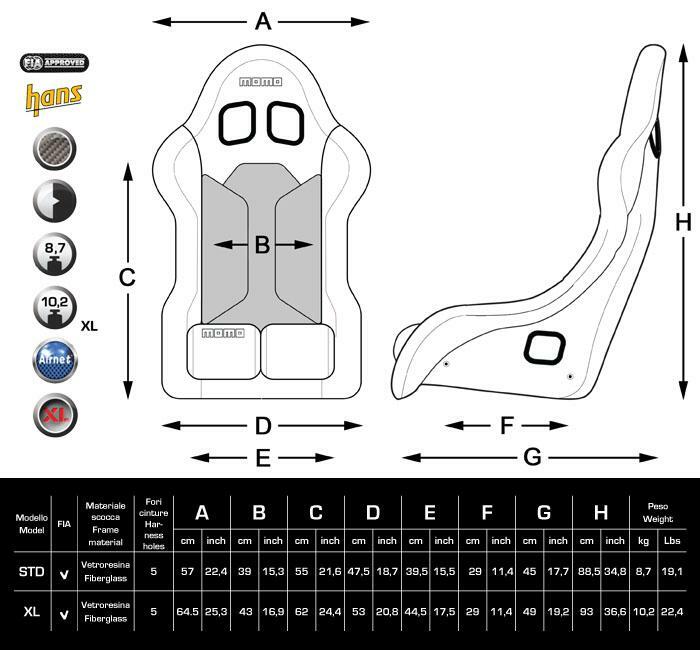 The exclusive Airnet® technical material covers the central area on the back, and Kinder Point on the seating area provides the best possible grip.